Hypermedia Part 1: What does it mean to be “hypertext-driven”? A lot has been written about the Hypermedia Constraint, a.k.a. HATEOAS. I’ll avoid the acronym because… well, because it’s a horrible acronym. I’ll follow Roy Fielding’s example and call it the Hypermedia Constraint. Following Dr. Fielding’s famous rant, REST API pundits and practitioners have done a lot of soul-searching, and engaged in heated debate, trying to decide exactly what the Hypermedia Constraint entails, what a conformant API is supposed to look like, and whether it makes sense to adhere to this API design style in mainstream web services, SOA, and microservice architectures. What does it mean to be hypertext-driven? I studied this in some detail, trolling through the comments, reading Fielding’s subsequent discussions with the SocialSite developers, piecing this together with the REST thesis, and with related threads in REST-discuss and API-Craft. I’ve never studied the Talmud, but I think this might be a similar experience. Separates concerns between between the client and server. Defines a processing model that drives application state. Specifies message syntax and semantics as a data contract. I believe a lot of the confusion and controversy stems from the simple fact that these aspects of hypermedia — encapsulation, processing model and data model — are three different things, and the debate has taken place about all three aspects simultaneously. Some arguments focus on one or two aspects only, and extrapolate these as general endorsements or indictments of Fielding’s position, or of hypermedia, or even of REST overall. Others seem to attempt a general point about hypermedia, without being clear as to which aspect is being addressed. At RepreZen, we're building our business on two things: thought leadership in API design, and great conversations. This blog is one of many places where we'll have illuminating, mutually enriching conversations with our customers, partners, and the software community at large. Please chime in with your thoughts and let's get started! 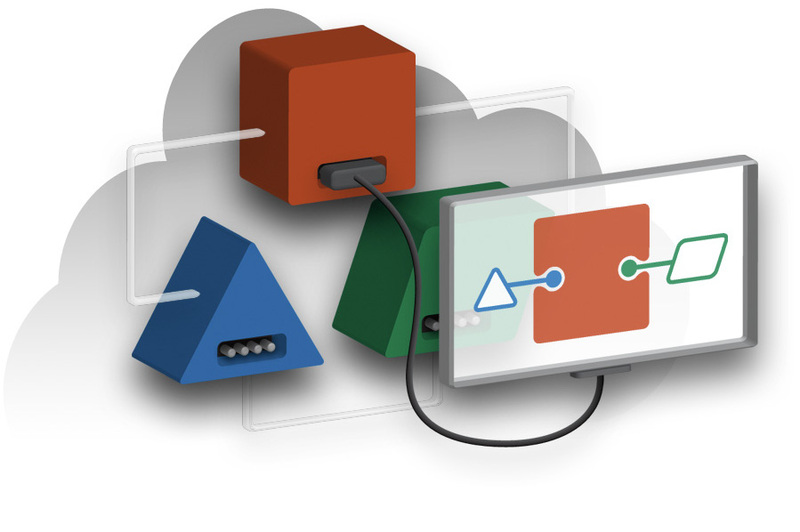 START BUILDING APIs THAT CLICK, TODAY! RepreZen API Studio - Free Trial! Submit the trial registration form. Check your inbox for download instructions. Download and run the automated installer. RepreZen API Studio requires 64-bit Java 8 or higher. Thanks for submitting the trial request form! Please check your email for instructions to download and install RepreZen API Studio. © 2016 ModelSolv, Inc. RepreZen and associated logos are trademarks of ModelSolv, Inc. All rights reserved. Swagger is a registered trademark of SmartBear Software, Inc. OpenAPI is a trademark of The Linux Foundation. The trademark holders are not associated with and do not endorse RepreZen API Studio. Get weekly insights into API design and microservice architecture from the RepreZen community. Guaranteed private and spam-free. Great to have you with us! We know you'll do great things with your integration strategy, and we're here to help. Something you want to talk about? Contact us any time.